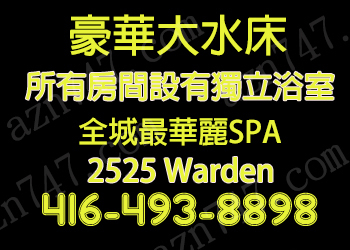 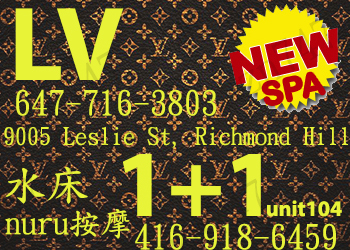 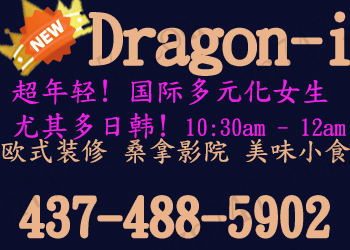 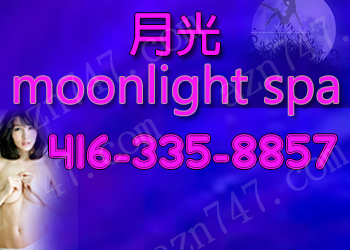 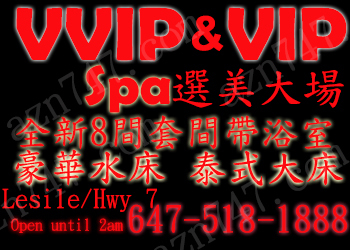 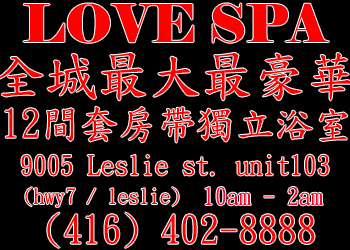 AZN747多倫多 广告 (亚裔-店(新) / new Asian Agencies)寻春区-多倫多 TorontoSecret Party! 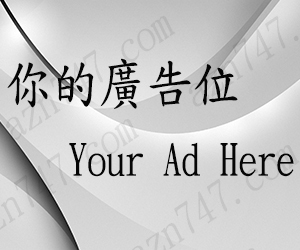 火热来袭 - Powered by Discuz! 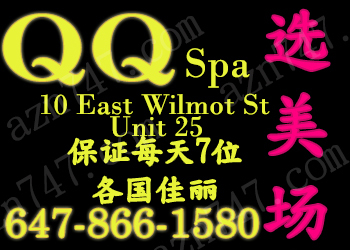 GMT-5, 2019-4-23 17:51 , Processed in 0.114214 second(s), 19 queries .